The Snook Revisited, a photo by Dave Brightwell on Flickr. 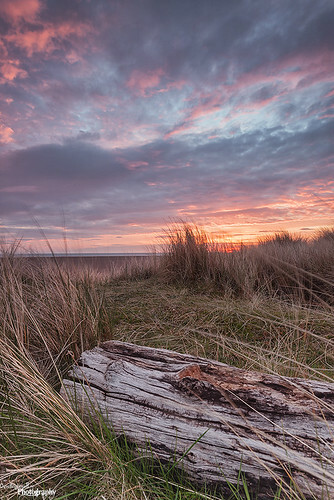 Deadwood, a photo by Dave Brightwell on Flickr. 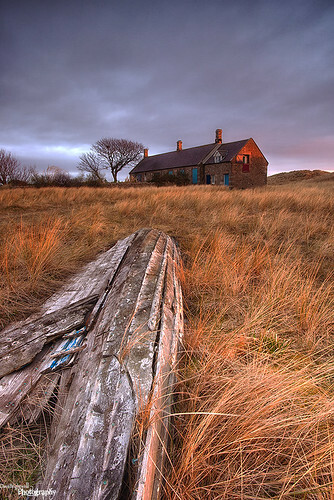 Upturned Boat, a photo by Dave Brightwell on Flickr. 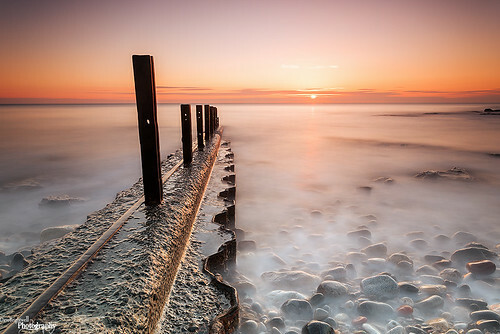 Old Groynes Again, a photo by Dave Brightwell on Flickr. 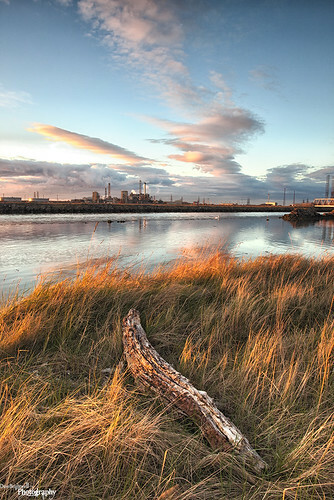 Industrial Backdrop, a photo by Dave Brightwell on Flickr. 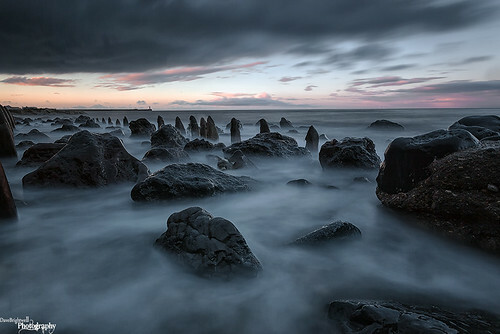 Black Skies, a photo by Dave Brightwell on Flickr. 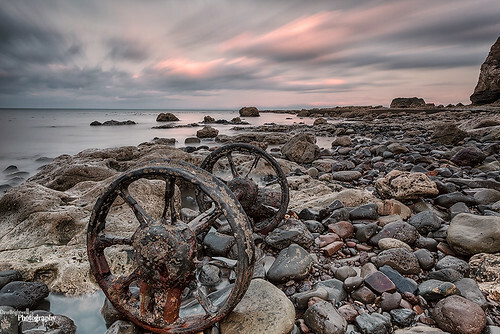 High N Dry, a photo by Dave Brightwell on Flickr. Hi, Welcome to My Blog. 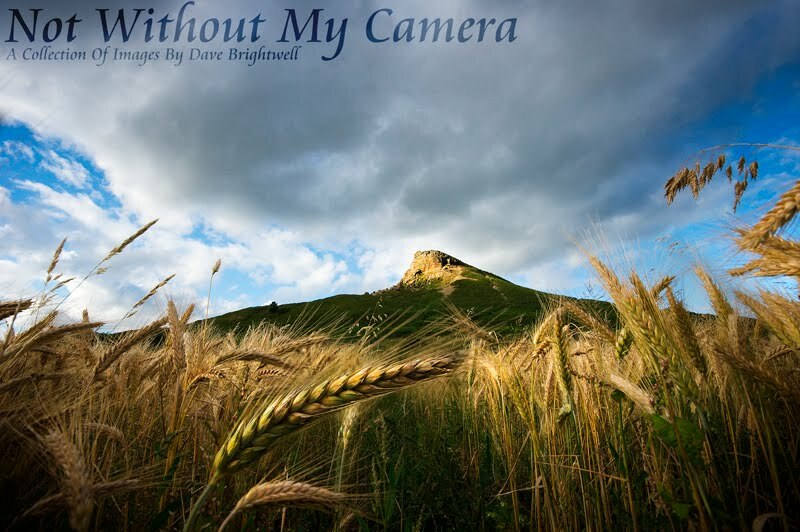 My name is Dave Brightwell. I have had an interest in photography since June 2009. I am primarily a Landscape/Seascape photographer but I like to shoot other genres when the opportunity arises, and recently found a passion for light painting and wire wool spinning. I am totally self taught through the means of the internet, books, magazines and by looking at other peoples photos on Flickr & 500px. Some of My photos have featured on postcards, keyrings and magnets as well as been published in photography magazines and on the cover of East Durham News magazine. 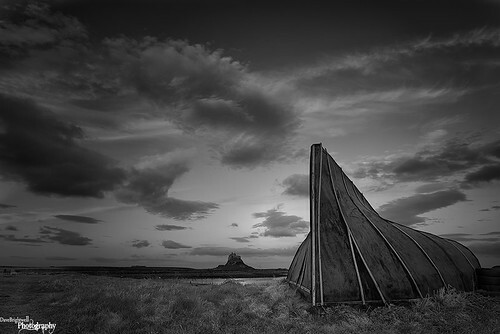 Some shots were recently used in a small book by members of East Durham Photography Association called "Life After Coal" which was published with the help of Heritage Coast. I also recently came runner up in the Port Of Tyne Reflect Awards which saw My photo displayed in the Baltic Centre For Contempary Arts alongside the Turner Prize. I hope You enjoy My work and Thank You for taking the time to view it. Please ask permission if you would like to use any of my photos. Thank You.